Learn more about the beautiful tapestry being woven throughout your life as the God who knows you and loves you is working all things together for your good. There is a firm foundation, despite the challenges and unexpected events that life brings. This is the perfect book for those who are struggling to manage the ups and downs of life. 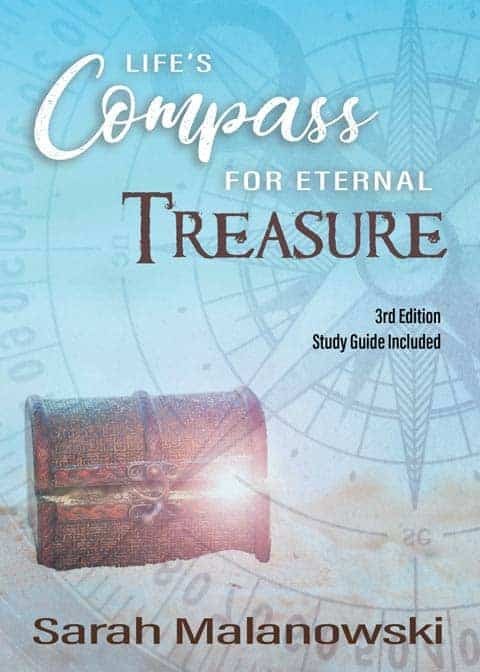 Come find a true and lasting hope in God alone as you read through these pages and discover all that God’s destiny entails for you. This is one of my favorite books from this author certainly one I would recommend to those who need to soar above it is very encouraging and uplifting. I have read it 2 times and each time I have learned more. I feel it is a directional book leading u to follow the truth! 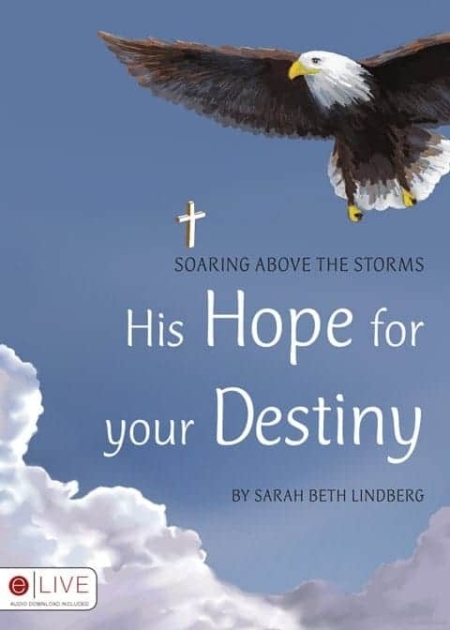 His Hope for your Destiny is a very encouraging book! Life is not always easy but we can rest in knowing God is faithful and he has a plan for our lives. He will help us soar to new heights! I started reading this book shortly after I was placed on bedrest for 2 months due to a pregnancy complication. What a breath of fresh air it was! 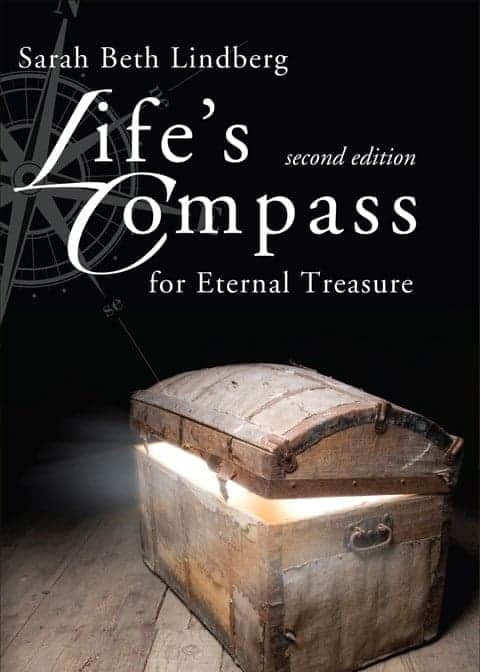 The book helped me to realize God’s sovereignty, his perfect plan for the details of my life. It helped me remember that the current situation I was in would not be permanent. What a wonderful resource for the storms of life that we all find ourselves in from time to time!